Imagining a world dominated by self-driving vehicles is something many automobile companies have taken part in. 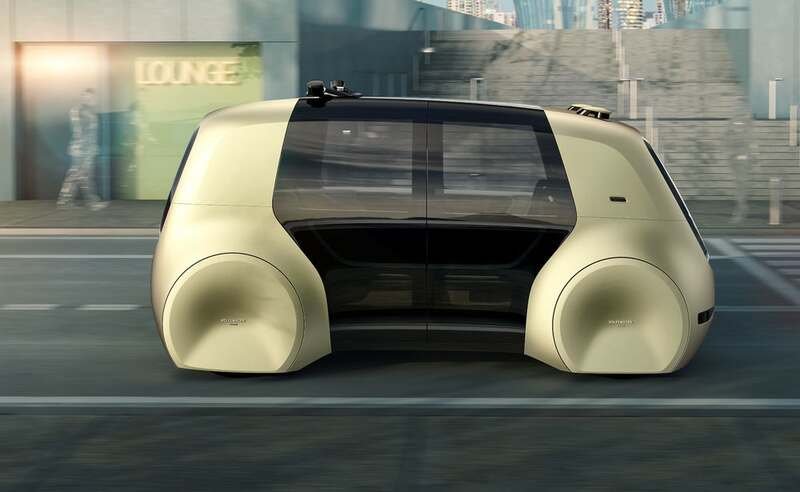 Volkswagen (VW) recently released their newest autonomous concept car, which they have aptly named Sedric – as in self-driving car. 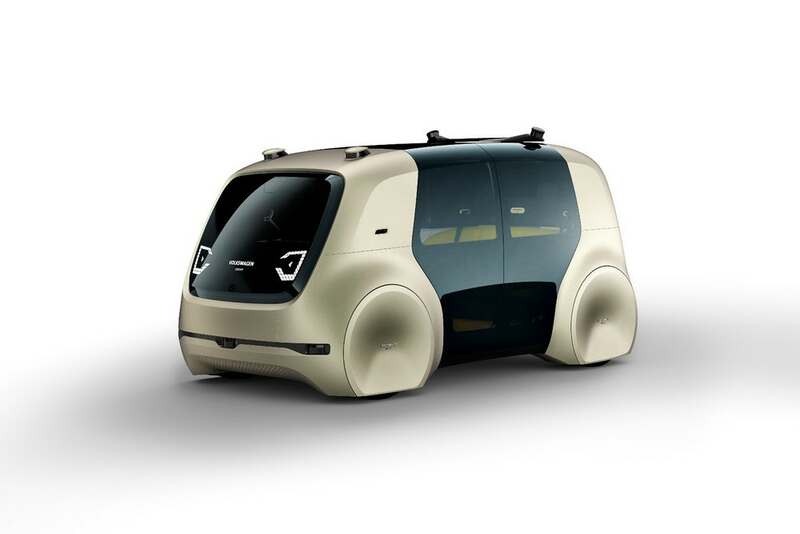 Sedric is VW’s first concept car created for level 5 autonomous driving. 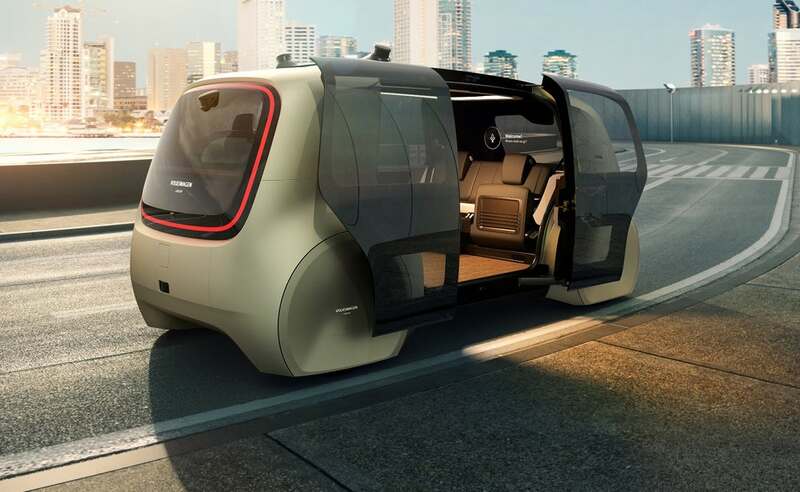 Meaning VW imagines Sedric as a fully autonomous vehicle – no human, pedals or wheel present – that can be ordered at the push of a button, in the style similar to Uber or Lyft. The difference here lies in the way the vehicle is summoned. 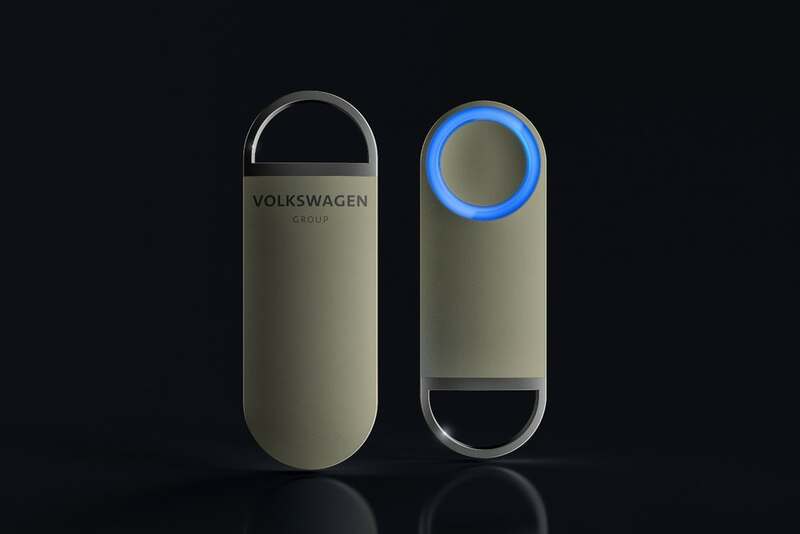 While Uber, Lyft and many other car manufacturers want to rely on apps to hail self-driving vehicles, VW’s Sedric is summoned using a keyring. The user simply pushes the button and the keyring will alert him/her how far away the vehicles is. VW believes this type of technology also makes it easier for visually impaired or deaf riders to use the system. Once inside the Sedric, users talk to the vehicle about their destination and can learn about trip duration and traffic conditions. 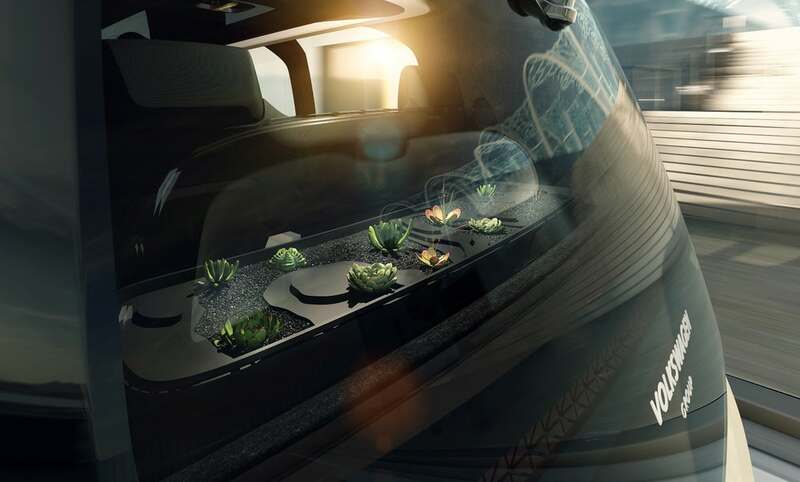 The front windscreen serves as an OLED screen and helps with communication and entertainment of Sedric’s passengers. It can carry up to four passengers at a time and is a vehicle positioned as being great for ride sharing. Although the design on the vehicle is meant to convey that it’s friendly and empathic, at first glance the exterior looks rather angry. The interior is focused on conveying a welcoming feeling, featuring a large, lounge-like seating area. 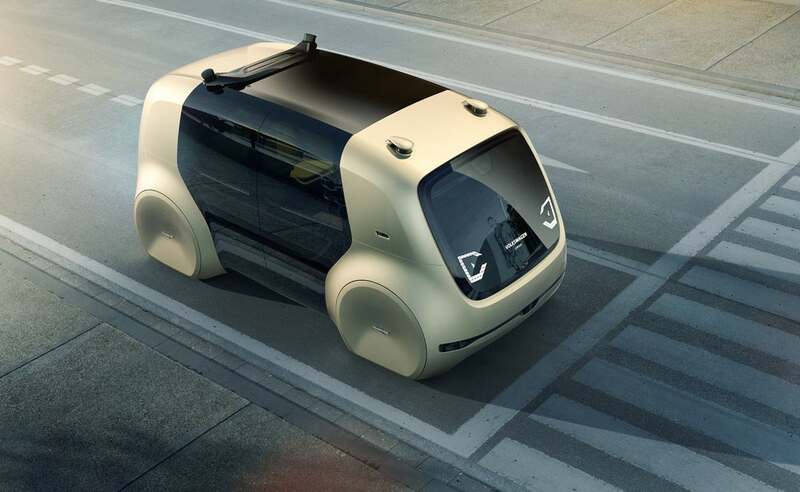 According to Volkswagen Group, Sedric is just the “Father” of several concept cars focused on the self-driving vehicle future. There will soon be “children” and “grandchildren” with the Group’s various brands.